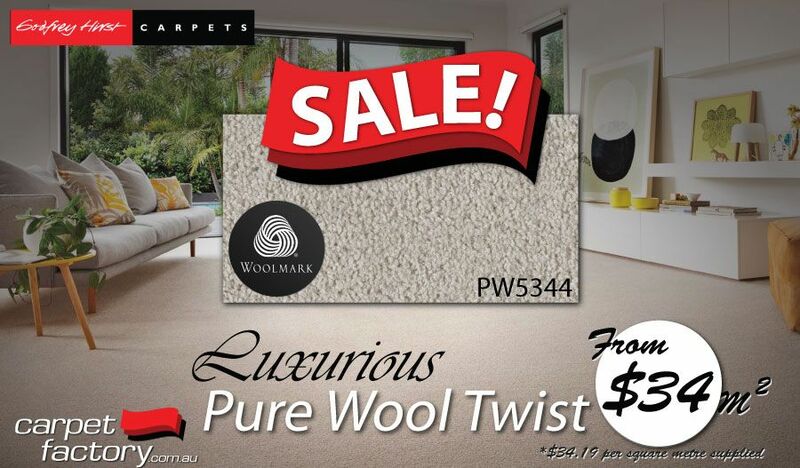 Pure wool and high end Wool blend carpets have superior resillience and can retain like new appearance for decades. Wool will usually outlast all other yarns in appearance due to wools natural yarn memory. Wool yarn has the ability to resist and recover from crushing better than any other yarn, especially over the long term. It is common to see a 20 year old wool carpet look like new in many domestic and commercial applications. For many, pure wool carpets are out of reach as wool yarn is the most expensive raw material. For a limited time, Carpet Factory has pure wool carpets in stock for less than most other eco friendly and synthetic options. For current options, styles and stock specials, come and see the options ready to lay and in store, today!